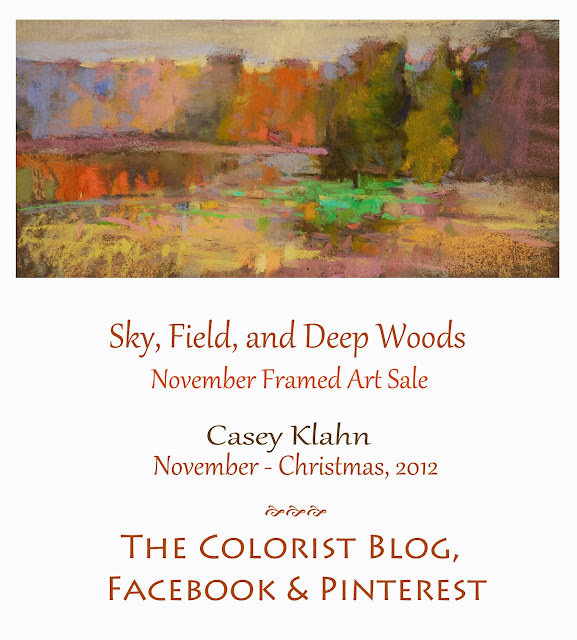 SKY, FIELD, AND DEEP WOODS SALE. You can find my new works at The Colorist and Facebook. I should have the list completed by tonight, and it will feature both framed and unframed pieces.